This cute little mermaid would make a fabulous addition to any little girl’s bedroom as a nightie/pyjama case. No nightie? No problem! Simply stuff the body and stitch closed for a super mermaid toy. 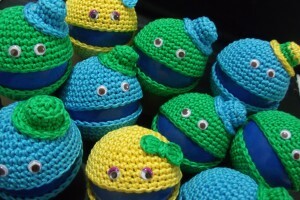 The scales are worked using the very popular ‘crocodile’ stitch (instructions included) with aspects of amigurumi for the arms, body and head. Finished size when worked in double knitting yarn is 66 cm (26”). YOU WILL NEED 300 m fin coloured yarn, 250 m flesh coloured yarn, 120 m hair coloured yarn and some oddments of yarn for adding accessories and face detail, an appropriate sized hook for nice tight stitches, 3 stitch markers, stuffing, ribbon (optional for ties on back opening), Velcro (optional for hands) and a wool needle for finishing. If working as a nightie/pyjama case, the recommended weight of yarn is double knit, Aran or Worsted Weight to achieve a big enough sized opening. GAUGE Since you may use a variety of different yarns, gauge will vary. You should aim for tight, neat stitches. You will probably find you will achieve best results if you drop a hook size, rather than using the recommended size on the yarn. 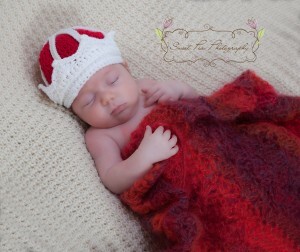 This entry was posted in Crochet, Featured on January 31, 2014 by Thomasina Cummings. Snuggle up under a musical delight. 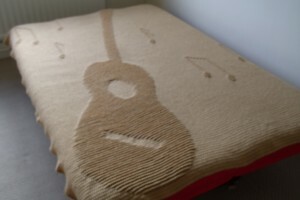 This thick, warm blanket makes use of a modified one colour version of a technique known as illusion, or shadow, crochet. To achieve the illusion of an image, stitches are worked in a combination of back loops, free loops and both loops normally. The pattern contains full instructions for working the blanket along with explanations and an illustration of how to work the stitch. There is a chart available, although the size of the graph is, in general, impractical to work from. That said, it is available for those that have the ability to view/print it or just want it for cross referencing. Drop me a line (with your order details) and I’ll email it out to you as I cannot upload the file type to Ravelry. To view the chart, you will need Microsoft Excel (or the free excel Viewer which can be downloaded from here: http://www.microsoft.com/en-us/download/details.aspx?id=10). 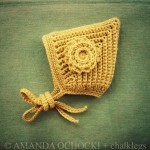 GAUGE You may work with any yarn, using an appropriate hook – of course, size of the blanket will vary. Using double knit yarn with a gauge of 4sts and 4 rows to 1” (as written), the finished size will be 44 x 78½”. You will need 4265 – 4374 yards (3900 – 4000 m) of yarn. 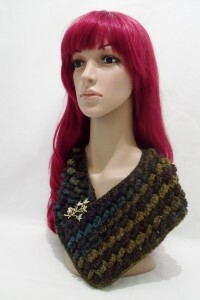 This quick and easy crochet cowl, worked in one piece from the top down. Ideal for plain or self -striping yarns! Pattern will be offered as dc2tog’s January CAL for those that want it….come along and get the code for a free download! You will need less than 250 m (270 yds) of chosen yarn, an appropriate sized hook and a needle for neatening ends. 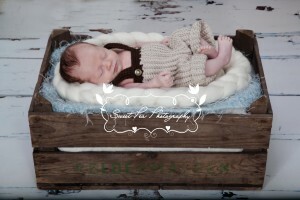 The sample was worked in Patons Colour Works Aran with a 4.50 mm hook. GAUGE: Varies with yarn chosen. 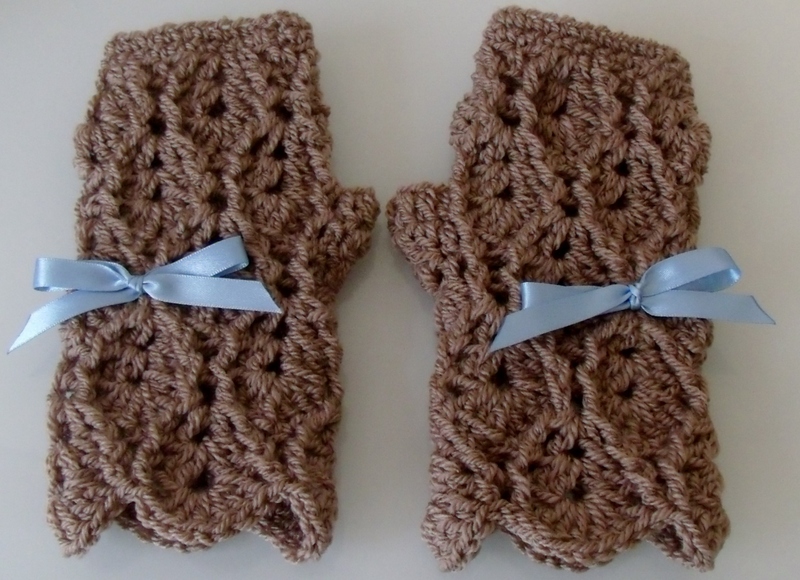 Pattern can be downloaded in US or UK Terms. This apple cozy (or cosy if you prefer to spell it that way) makes a perfect stocking filler, back to school gift, PTA fundraiser or just something to brighten up your fruit bowl. Quick and easy to make and lots of fun! YOU WILL NEED 32.5 m of double knitting yarn (100% cotton works best for durability), a 3.50 mm hook, two googly eyes, and a needle for neatening ends and stitching. 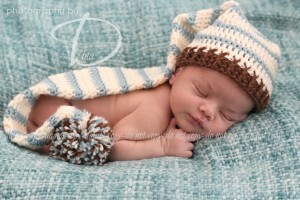 1 ball of RICO DESIGN essentials cotton dk (50g 130 m) makes 4 cosies and 4 hats/bows. YOU MAY ALSO NEED a stitch marker (for tracking rounds), a small amount of stuffing for hat and a small amount of lace (optional for ‘girly’ finish). 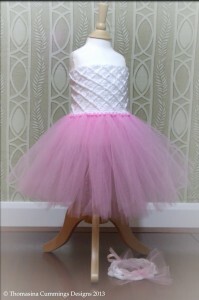 This tutu dress with its fabulous, highly textured tube bodice and matching headband is the perfect photo prop for your newborn princess or for fancy dress/party wear as your little princess grows up. 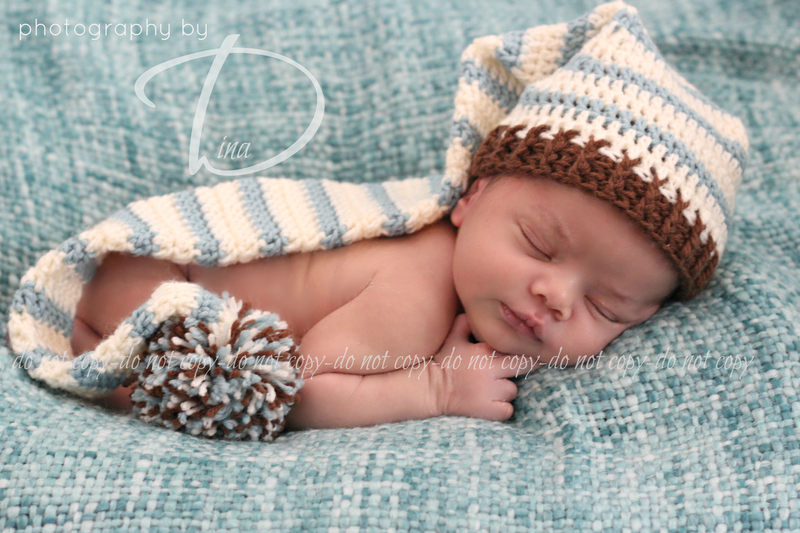 Instructions for how to work to custom sizes (and adjust for different yarn types) between ages newborn – 12 years are included. YOU WILL NEED 200 – 500 m double knit or Aran yarn, an appropriate sized hook, lengths of matching ribbon tulle (15 cm/6” width), ribbon (optional for straps) and a needle for neatening ends. 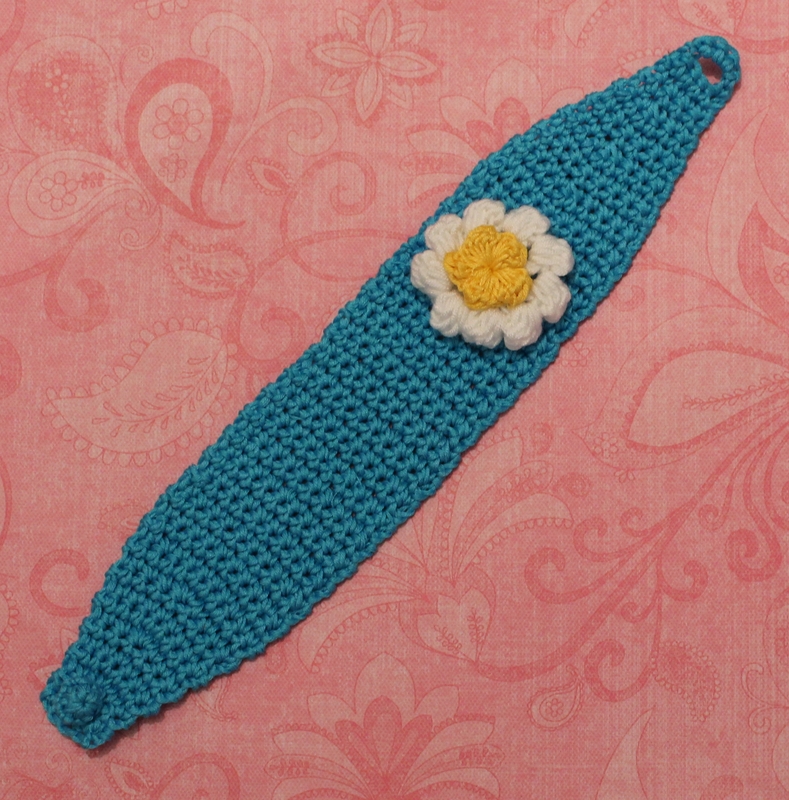 GAUGE varies with yarn and size made. Both length and width are adjustable using the custom sizing/yarn instructions. Size Chart with suggested measurements is included. Collection of items all with the same textured lacy and luxurious crochet pattern. 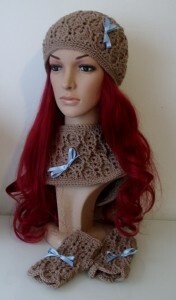 Crochet hat, cowl and fingerless gloves.